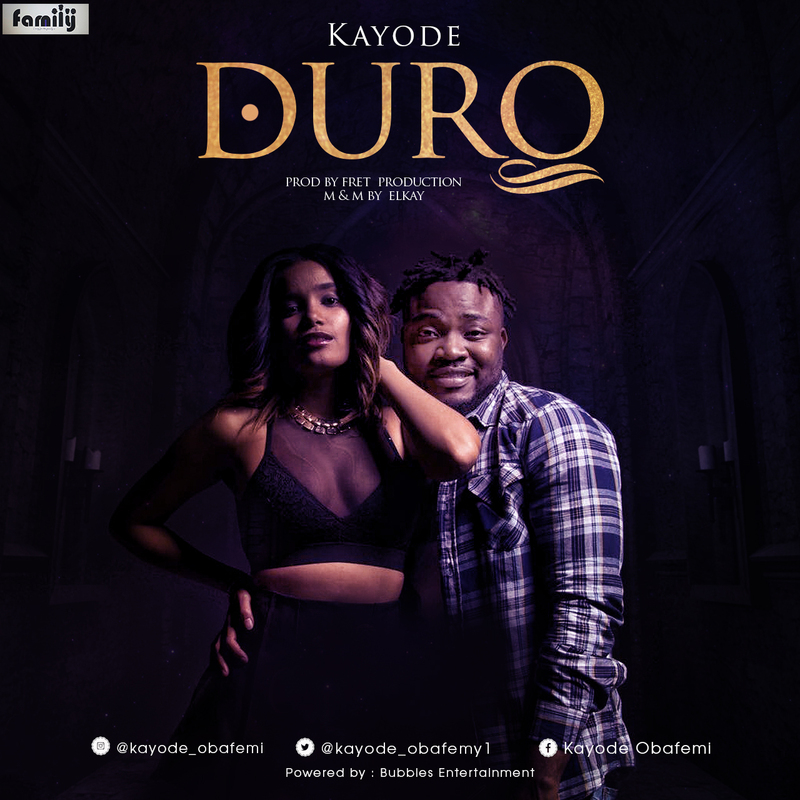 KAYODE OBAFEMI , an Afro Pop Artiste signed to a Record Label in Johannesburg, South Africa, called O F T F " Only For The Family " releases titled " DURO ", produced by FRET Productions , in SA. Kayode is said to be a one time D.O.S (Director Of Socials) of the prestigious Citadel of Learning, OAU Ile-Ife, Student's Union. He is a brand Ambassador of his own outfit "Bubbles ENT" and His first ever recorded song was in 2009. He was nominated " Next Promising Act " in the 2018 ASEAWARDS South Africa.